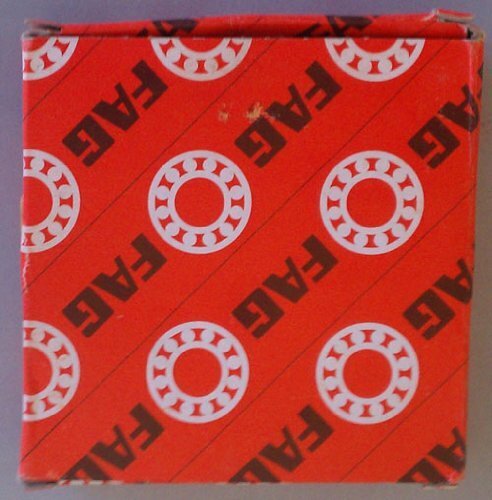 This FAG cylindrical roller bearing with a polyamide cage and removable inner ring is suitable for applications that support high radial loads. 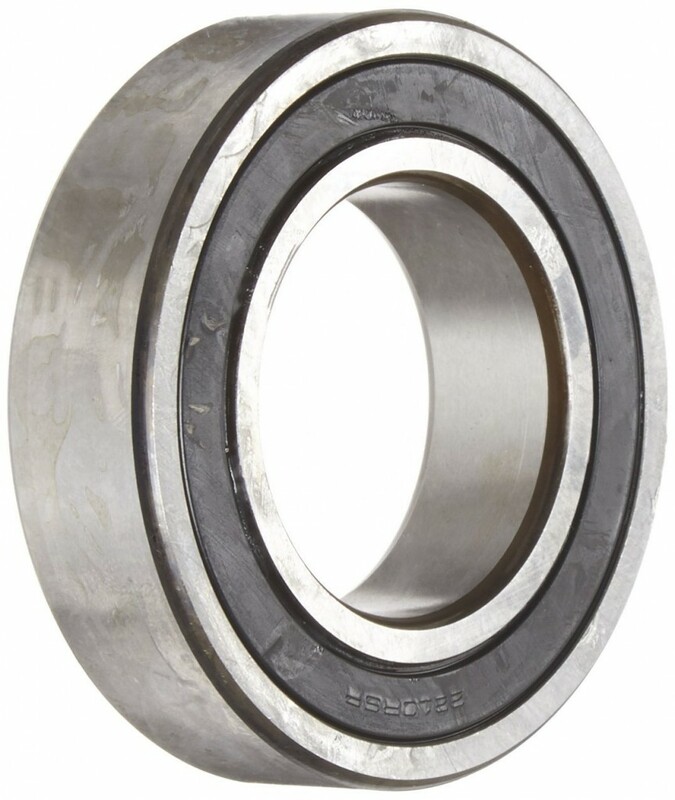 This roller bearing has a CN (normal) radial clearance for applications and operating conditions with normal shaft and housing tolerances where thermal expansion is not a factor. 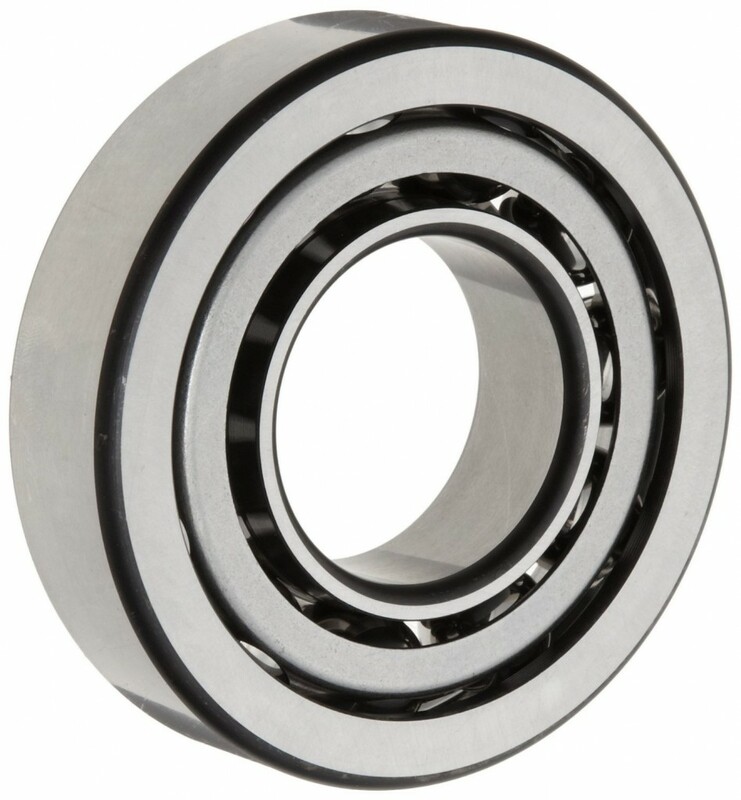 This is a single row roller bearing that supports high radial loads with low friction. 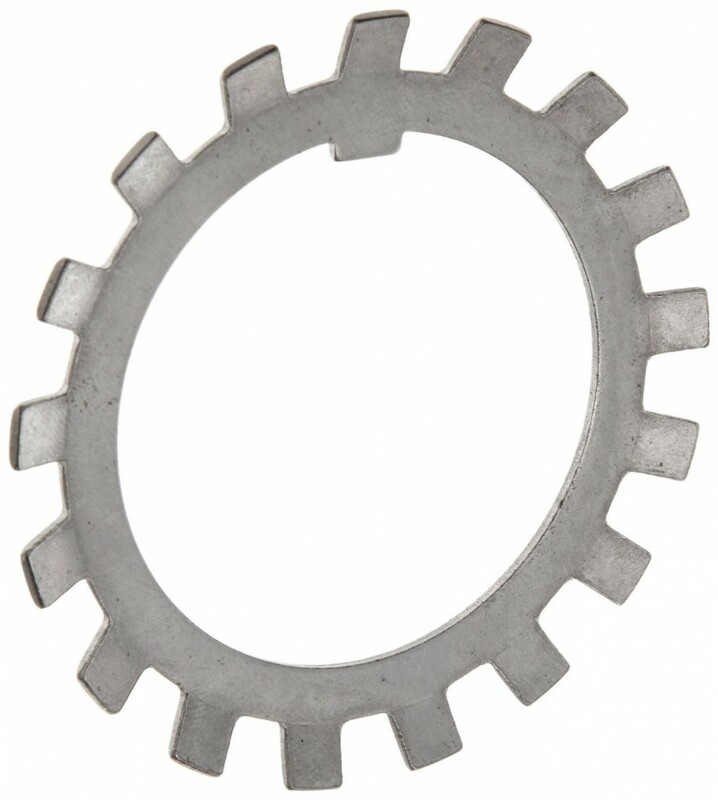 A removable inner ring in the open bearing allows application of lubrication. 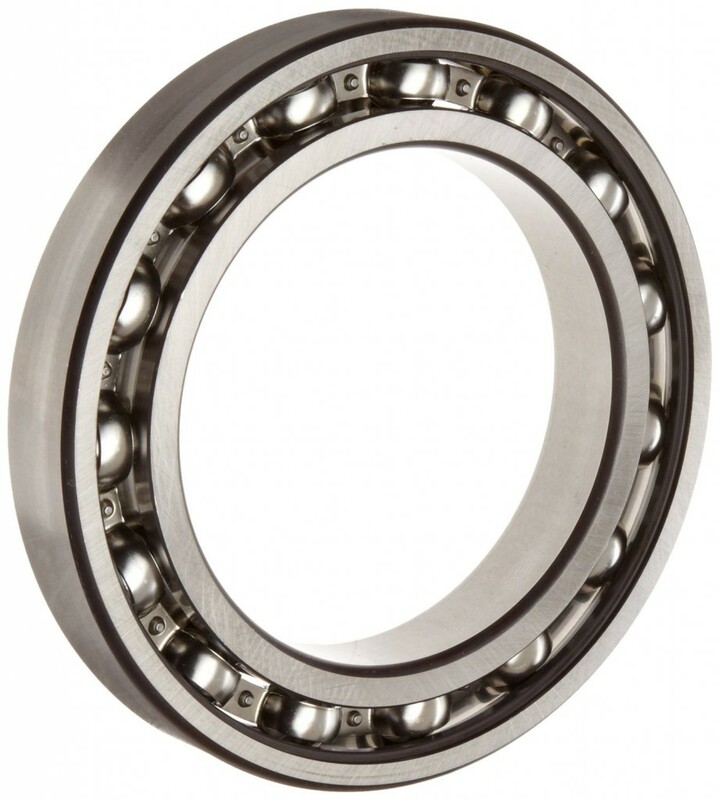 This roller bearing is measured in metric units for industry cross-matching and parts consistency.